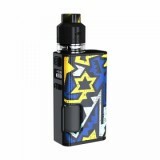 WISMEC Luxotic Kit is a powerful squonker kit with single 18650 battery. It is equipped with 0.49-inch OLED screen. With upgraded Avatar Chip, WISMEC Luxotic Kit features the fast and stable firing rate of 0.001s to provide Best flavor for your best vaping. Here comes a new member of WISMEC family, WISMEC Luxotic Kit which is a powerful Squonk kit with single battery. 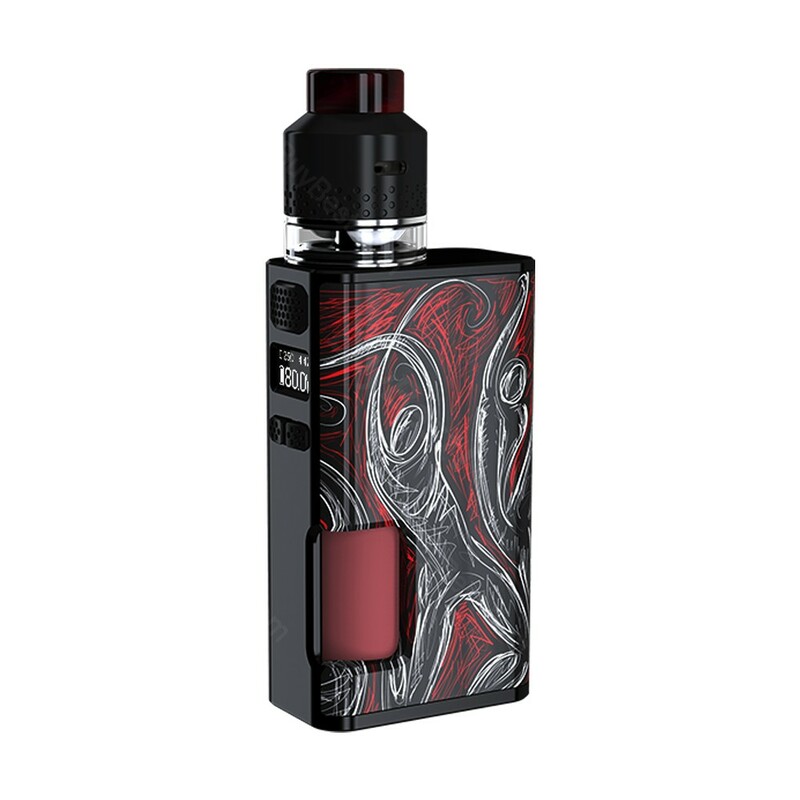 It consists of 80W WISMEC Luxotic Surface Box MOD and 2ml/4ml Kestrel Tank. Powered by single 18650 battery and upgraded Avatar Chip, Luxotic Surface Squonk MOD can fire up to the max power of 80W easily and provides stable and advanced TC/VW modes. Also, it is equipped with 0.49-inch OLED screen, which allows you to see the status of the device clearly. More importantly, WISMEC Luxotic Kit features the fast and stable firing rate of 0.001s to produce best flavor for your best vaping. 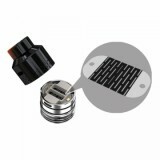 Additionally, coil-less design is adopted in Kestrel Tank, together with an innovative mesh heater, to widen the heating range and unite heating for producing a best flavor for you. The mesh heater also features a longer lifespan of 3 months. By the working of the side e-liquid filling system and convenient bottom airflow system, the WISMEC Luxotic Kit tend to be the device second to none for squonk lovers. • WISMEC Luxotic Box MOD and Kestrel Tank are also available in BuyBest.